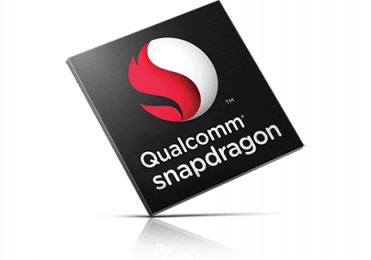 The Qualcomm Snapdragon 616 MSM8939v2 is a mid-range ARMv8-based SoC largely for Android tablets and smartphones. Announced in February 2014, the S616 is one of the first 64-bit capable SoCs from Qualcomm. In addition to 8 Cortex-A53 CPU cores at up to 1.7 GHz (power saving cluster max. 1.2 GHz), the SoC integrates an Adreno 405 GPU with a 2x 32-bit memory controller (LPDDR3-1600, 12.8 GB/s) and supports Wi-Fi (802.11ac), Bluetooth 4.0, UMTS, and LTE. The eight cores of the Snapdragon 616 are divided into two quad-core clusters, each optimized for a different operating point. While one cluster can clock up to 1.7 GHz to handle more demanding applications, the other cluster is limited to a maximum of 1.2 GHz for energy-saving purposes. All eight cores can be active at the same time, although most applications aren't parallelized to support 8 cores efficiently. 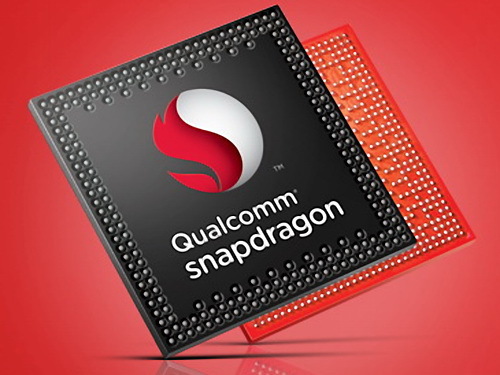 Overall, the Snapdragon 615 offers a performance similar to that of the older Snapdragon 600 (Krait architecture). Another new feature is the integrated graphics unit named Adreno 405 (550 MHz most likely). The Adreno 400 series has been substantially redesigned and supports DirectX 11.2 (FL 11_1) including hardware tessellation, OpenGL ES 3.1, and OpenCL 1.2. Furthermore, the performance has been significantly improved, which is now similar to the Adreno 320 and PowerVR G6200. The Snapdragon 616 offers numerous wireless technologies such as Bluetooth 4.0 and WLAN 802.11a/b/g/n/ac as well as a Multi-SIM cellular modem supporting LTE cat. 4 (up to 150 Mbps), WCDMA, CDMA, EV-DO, TD-SCDMA and GSM/EDGE. The SoC can encode and decode 1080p videos using dedicated hardware and stream content to displays with up to 2560 x 2048 pixels. A large number of video codecs including H.265 (playback only) will be supported. The camera ISP can handle sensors with up to 21 MP. The Snapdragon 616 is manufactured by TSMC in a 28 nm LP process. According to the specifications, we expect a medium or medium-high power consumption for use in medium-sized or larger smartphones and tablets.